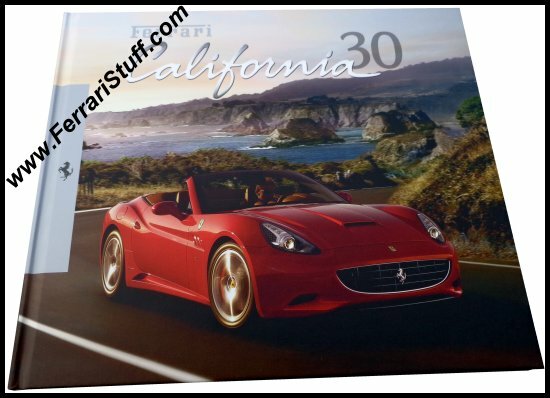 Ferrari factory original 2012 Ferrari California 30 Sales Brochure 4356/12 in Italian and English. 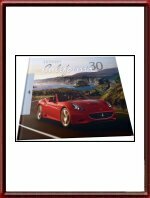 This hardcover Ferrari brochure informs prospective buyers about the improved 2012 version of the Ferrari California, the "California 30". Launched in 2012, the California 30 saw a weight reduction of 30 kilograms and a power increase 30 HP, thus justifying the "30" addition to the name. Calling this "book" a brochure, is almost an insult... it is one of the larger "brochures" in the current range, counts no less than 80 pages, is hard cover... what else does one need ? 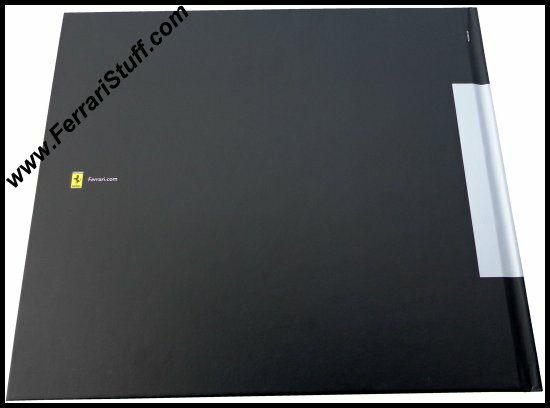 Each of those 80 pages measures some 28 x 25 cm (some 11 x 10 inches) and contains some of the most stunning photography. Ferrari Print Number 4356/12, issued in 2012.